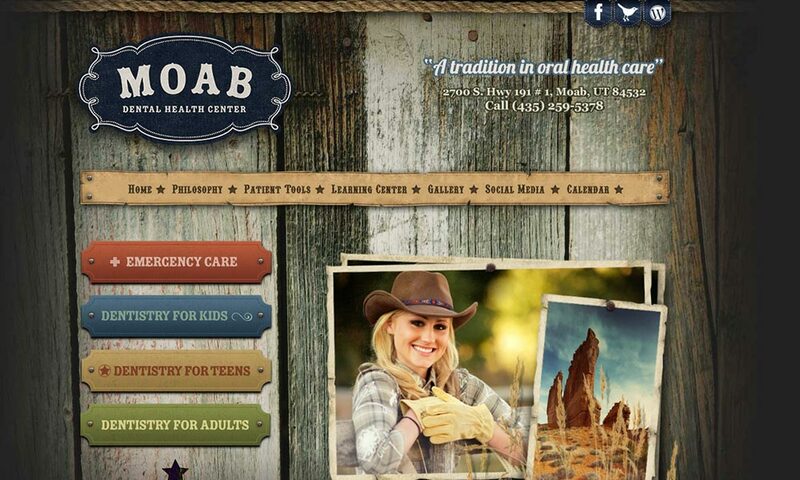 Get More Patients with Proven Medical and Dental Website Design and Marketing Solutions. I look forward to working with you forever!" Learn best practices for marketing your practice on today’s top digital marketing channels. 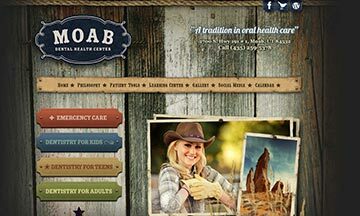 Can your website bring in more new patients? 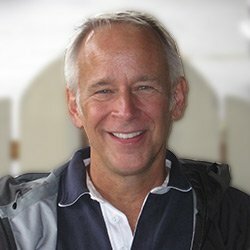 Ready to get more from your ProSites website? Check out ProSites Premier, our newest product that combines everything you get with a ProSites website with the latest tools in digital patient onboarding, secure communications and robust analytics – so you can deliver a superior patient experience from every touch point. 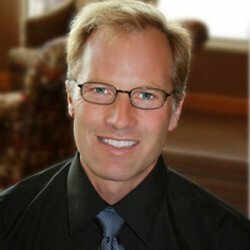 How Can ProSites Help You Grow Your Practice? 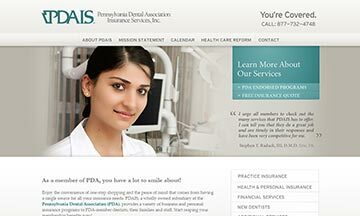 Find out why over 7,500 dental and medical professionals trust ProSites for their online marketing needs. 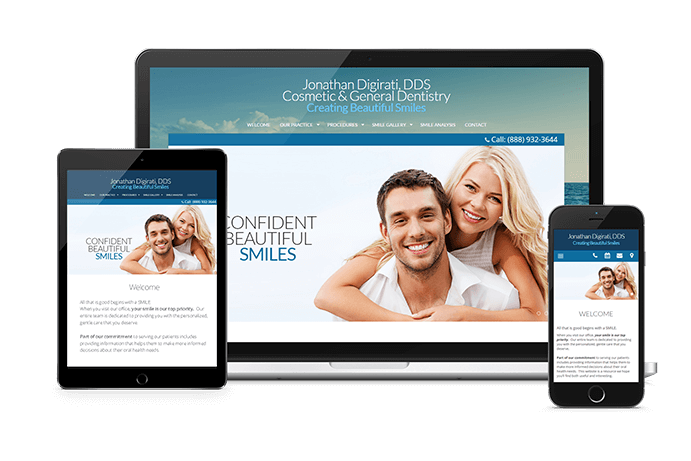 Get a website that communicates your expertise and puts patients at ease with a welcoming, trustworthy tone. Your site is specifically designed to attract and engage new patients. 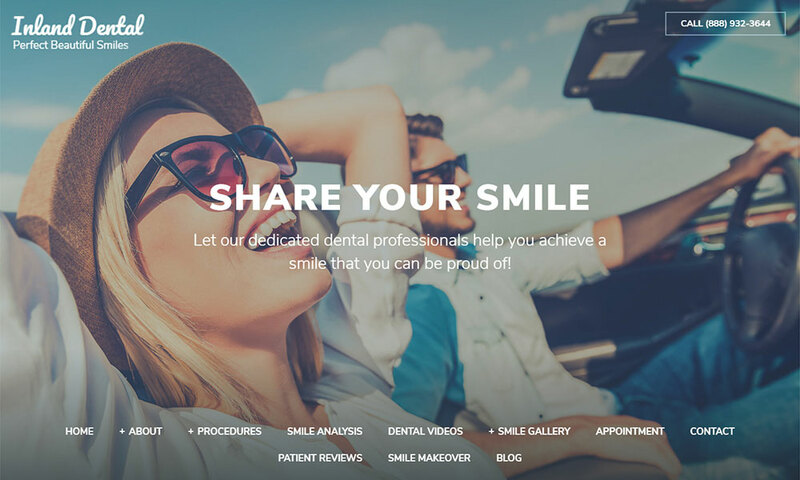 Improve your website’s rankings on search results and get noticed by prospective patients with search engine optimization (SEO) services that are tailored to meet your practice goals. Build your brand and increase referrals with social media. 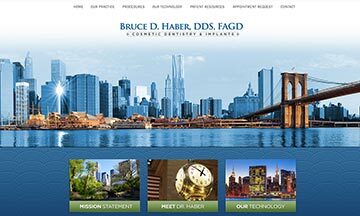 We will manage your presence on Facebook, Instagram, and Google+ to keep you engaging with patients while growing your network. Get noticed by prospective patients with Google AdWords. As certified Google partners, we know exactly what it takes to create an effective PPC campaign for your practice. 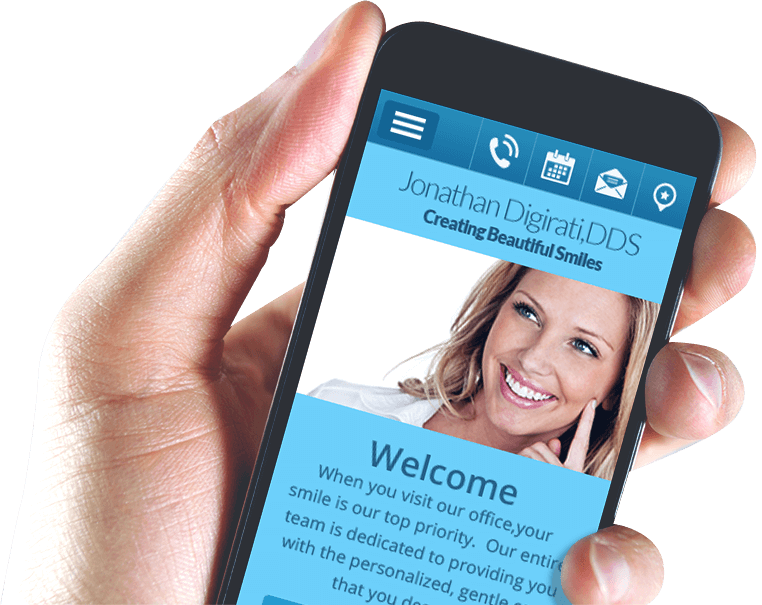 Your medical or dental website must keep up with changing technologies. FutureNow Assurance™ means your website always remains up-to-date with the latest features, designs and technology, FREE of charge. 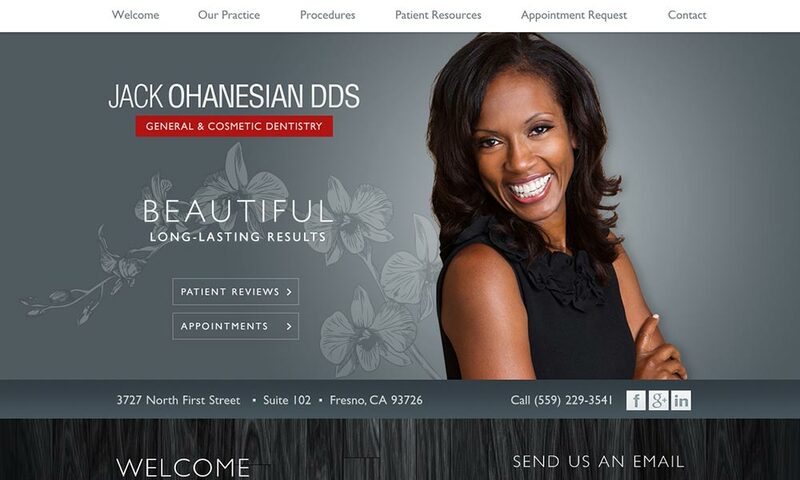 No more wondering if your website is bringing new patients to your practice. ProSites provides tools that track your leads from their source to revenue generated, allowing you to calculate ROI. 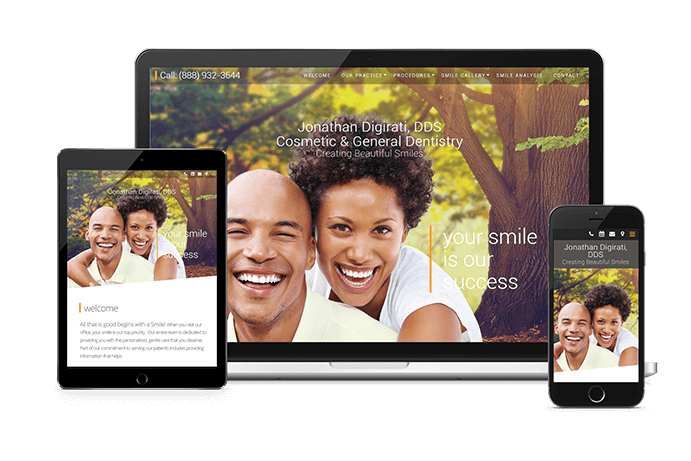 Whether it’s your first time getting a new website and need a dental website hosting service, or you’re switching from another provider, we work with you one-on-one to make the process headache-free from start to go-live. 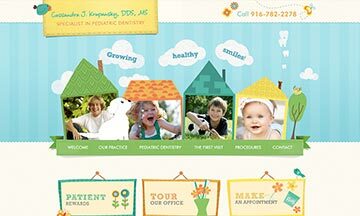 Check Out These Website Designs! Creative medical and dental websites designed to attract new patients to your practice. 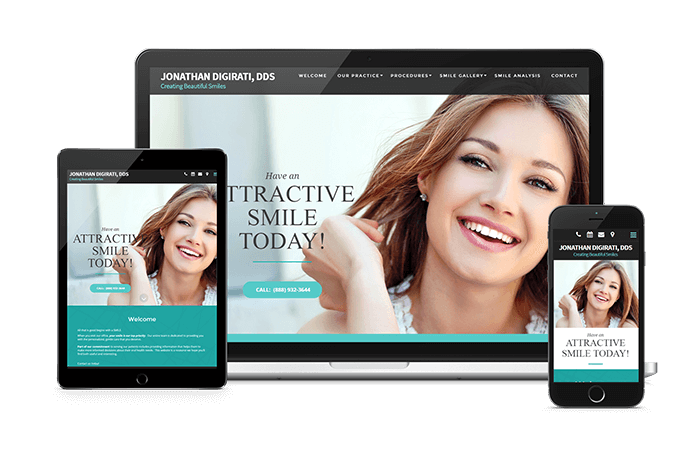 Whether you need a website set-up quickly or are looking for a completely custom design, we have a wide-range of options available to fit your needs. 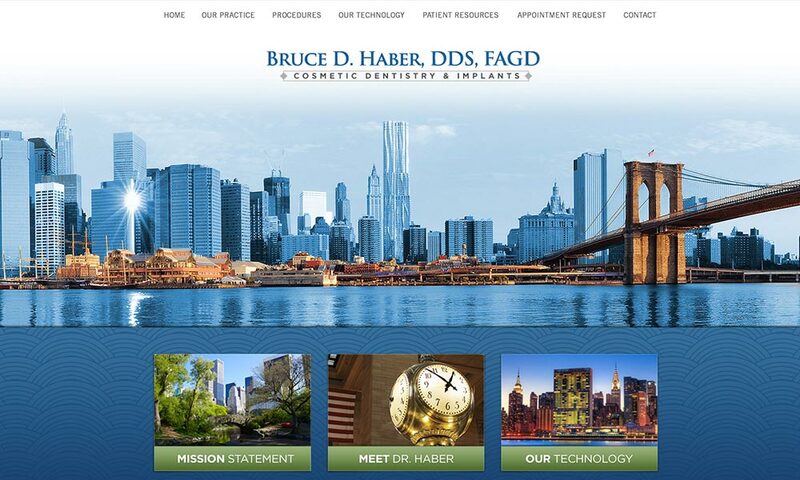 "My favorite part of the website is that... it has attracted a lot of new patients." 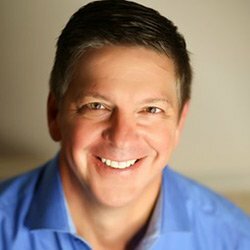 "It couldn’t be easier to create a website with ProSites!" "We are so beyond satisfied with the service we have received from ProSites. Their SEO Department will make sure your business stands out to potential and existing customers; the investment in your business is worth it – Trust me!" Find out why ProSites is trusted by over 7,500 dental and medical professionals. Receive tailored recommendations on how to improve your marketing’s performance and bring new patients to your practice. Fill out the form or call us today at (888) 932-3644.